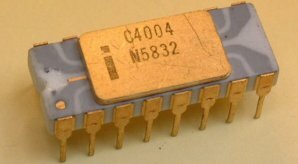 Intel 4004, the first CPU, is almost 50 years old! Nearly five decades ago — November 15, 1971 — Intel placed an advertisement for the first single-chip CPU, the Intel 4004, in Electronic News. 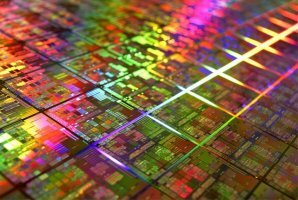 Computer chips, like desktop CPUs, are made from something rather technically unimpressive: sand!